It is generally agreed that one of the main factors leading to cancer in the human body is an acidic pH. Fortunately we are able to manipulate this factor and actively work to prevent and control cancer. 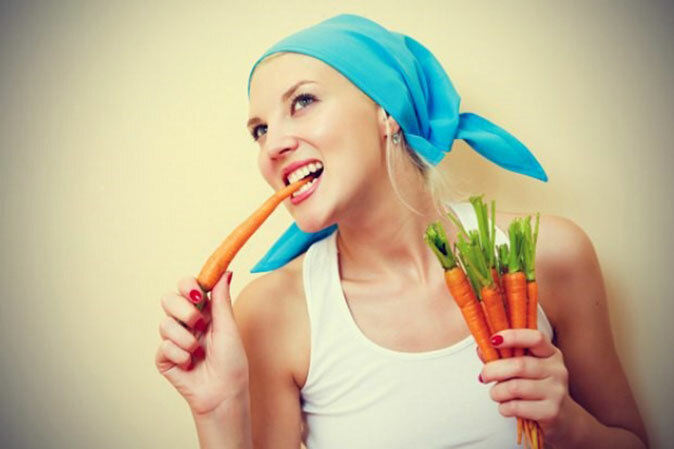 Carrot juice improves digestion by stimulating the digestive juices. Just drink carrot juice 20 minutes before eating a meal. It also reduces inflammation and is a convenient way to increase your daily servings of vitamins and fiber and keeps you fuller for longer. 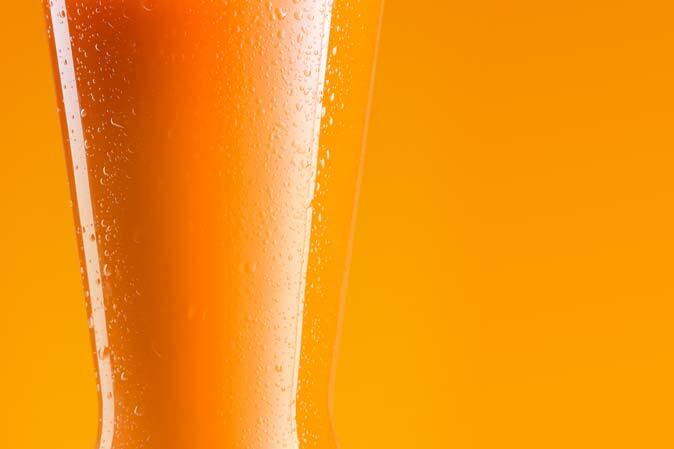 If you’re looking for something healthy to drink, instead of the standard eight glasses of water a day, reach for a glass of carrot juice. 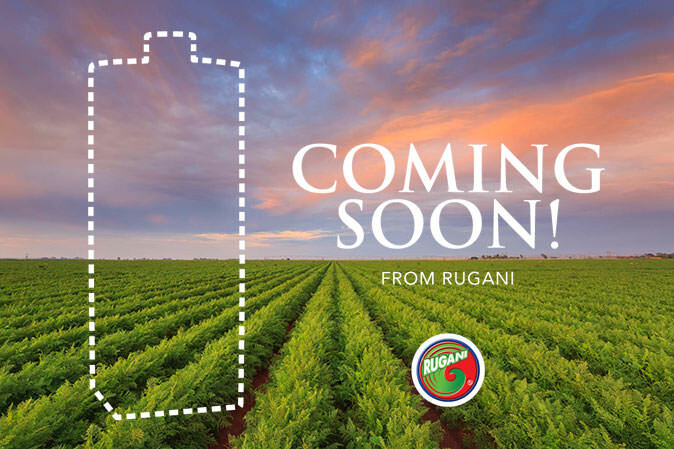 Greenway Farms, the largest carrot producer in South Africa, will start marketing their own carrot juice under the well-known brand Rugani from August.